Spoilers: More Big WWE Survivor Series Matches Revealed - Wrestling Inc. It was announced at today's WWE SmackDown tapings in Manchester, England that new RAW Tag Team Champions The Authors of Pain will face SmackDown Tag Team Champions The Bar at WWE Survivor Series. It was also announced that SmackDown Commissioner Shane McMahon will be on the men's Team SmackDown while the co-Captains will be Daniel Bryan and The Miz. It looks like a Traditional Elimination match with tag teams was also revealed. 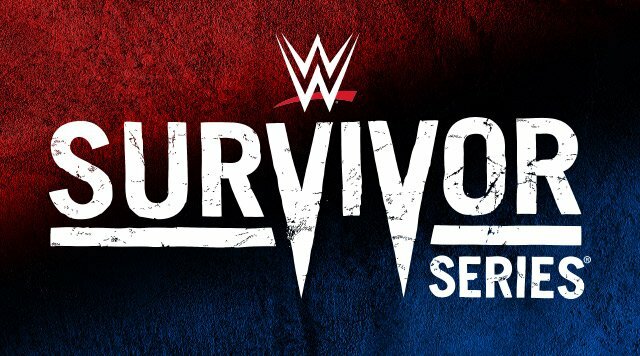 Stay tuned for more Survivor Series updates once the tapings have wrapped. Stay tuned for more updates on the Survivor Series card.